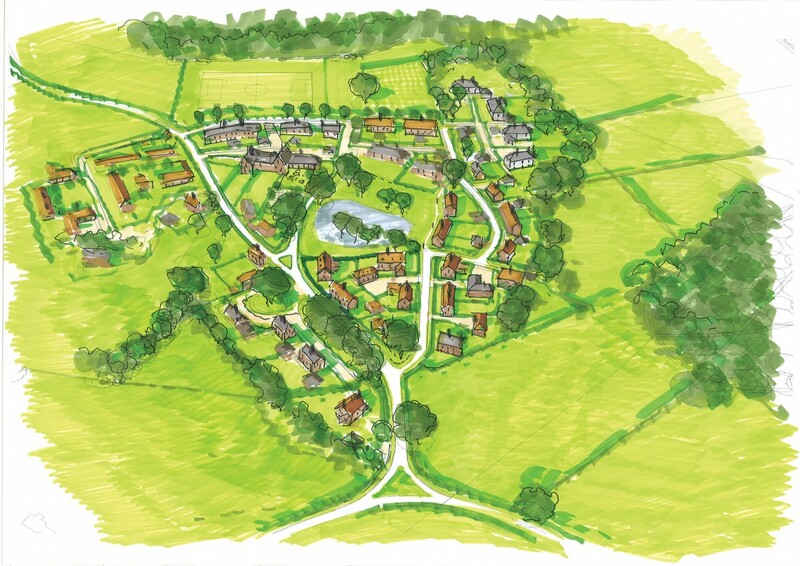 Local Dialogue was appointed to implement the consultation for 47 new homes and community facilities in Cheshire, on a private family estate. Local Dialogue facilitated a series of exhibition including an invitation only event for the closest residents, community groups and political stakeholders as well as an open drop-in event for the wider community. Following the exhibition feedback brochures were issued to those who were unable to attend the event, while letters summarising the prominent themes from the exhibition were also issued. The application has been submitted and to date, positive relationships have been nurtured with the Council Leader, ward councillors and the local parish council. Engagement with the local authority continues on the proposals.